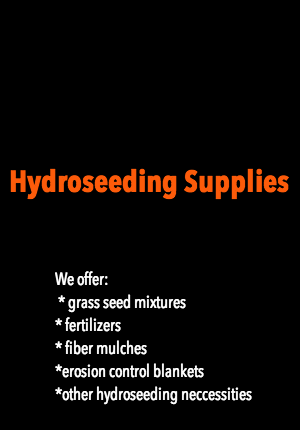 Exclusive distributors of FINN Hydroseeders, Bark Blowers, Straw Blowers, and Consumables for Maine, New Hampshire, Massachusetts, Vermont, Connecticut, Rhode Island and New York. 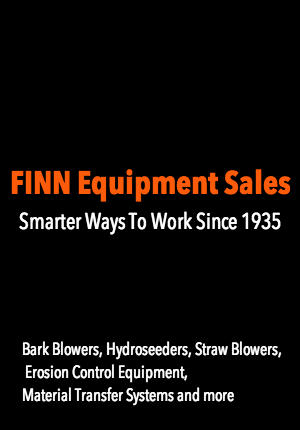 Scroll down to see video of the FINN BB302 Barkblower in action!! Over 70 years bringing innovative technologies to the landscape and erosion control markets. Quality pre-owned equipment for sale. 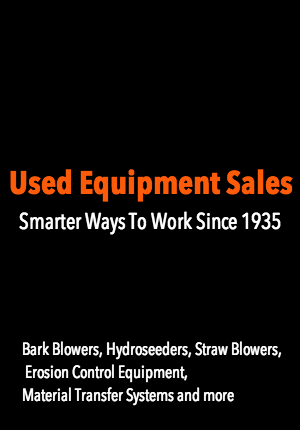 Hydroseeders, Bark Blowers, Straw Blowers and more, including weekly specials. 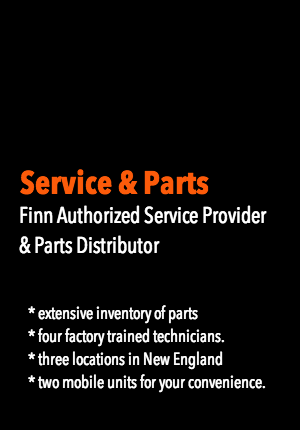 We are a Finn Authorized Service Provider & Parts Distributor with an extensive inventory of parts and four factory trained technicians. 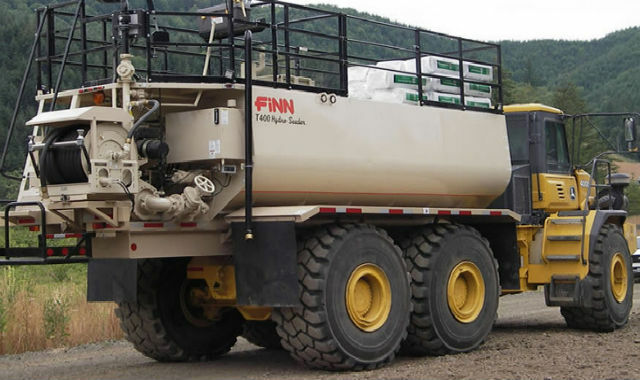 Finn has built many of the popular hook-and-go hydroseeders as well as hook-and-go bark blowers. We offer a variety of instructional training seminars featuring innovative equipment and product solutions. Contact Chris Bacon for more information @ 617-680-7126.